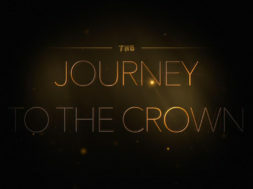 THG Network and the Nevis Culturama Committee present Episode 2 of Journey To The Crown featuring the 2016 Miss Culture Queen Pageant contestants. This week, the contestants speak more about the launch of Culturama 42 and the Bar Crawl. Hear about their preparations to date.